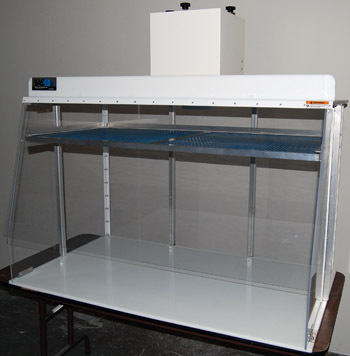 Customized Benchtop Ductless Spray Booths - Sentry Air Systems, Inc.
Do you need a spray booth to contain overspray and capture hazardous fumes, but can’t seem to find one that meets your exact parameters [e.g. 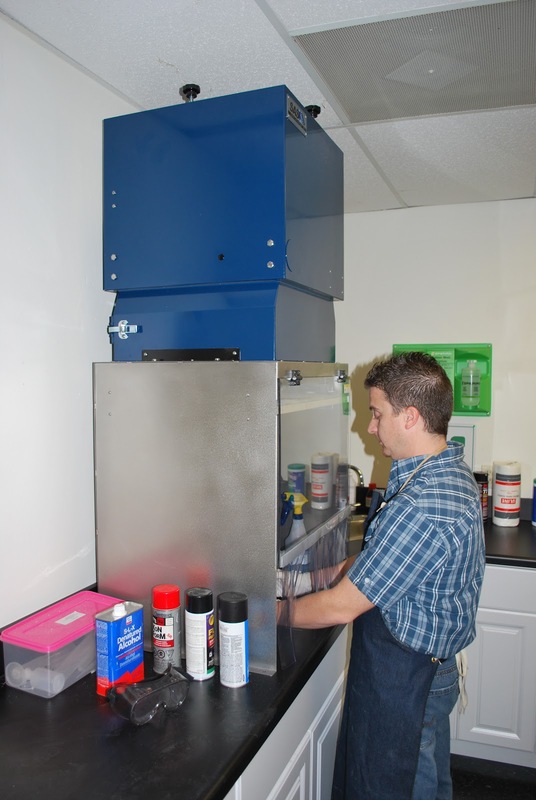 size, air volume, ducting requirements]? You may need a customized solution. 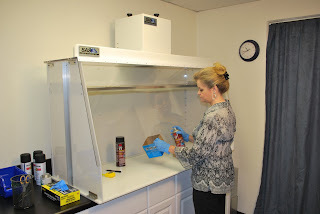 Your criteria for choosing a Ductless Spray Booth should include a variety of factors, from the chemical compounds found in the products you’re utilizing, to workspace setup, to the amount of operators that need to be protected. 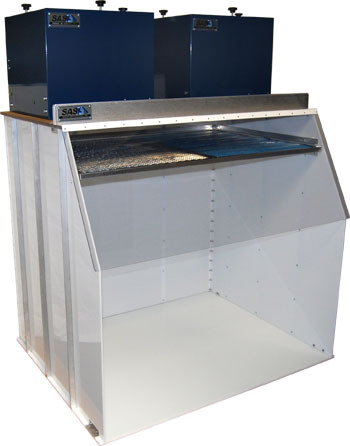 Depending on your criteria, you may need to have a spray booth customized to meet your requirements. 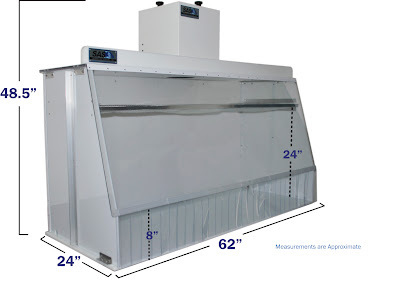 Sentry Air Systems offers a line of a standard Ductless Spray Hoods that utilize a powerful fan and triple stage filtration system composed of a unique internal spray filter, HEPA filter [up to 99.97% efficient on particles 0.3 microns and larger], and Activated Carbon filter. 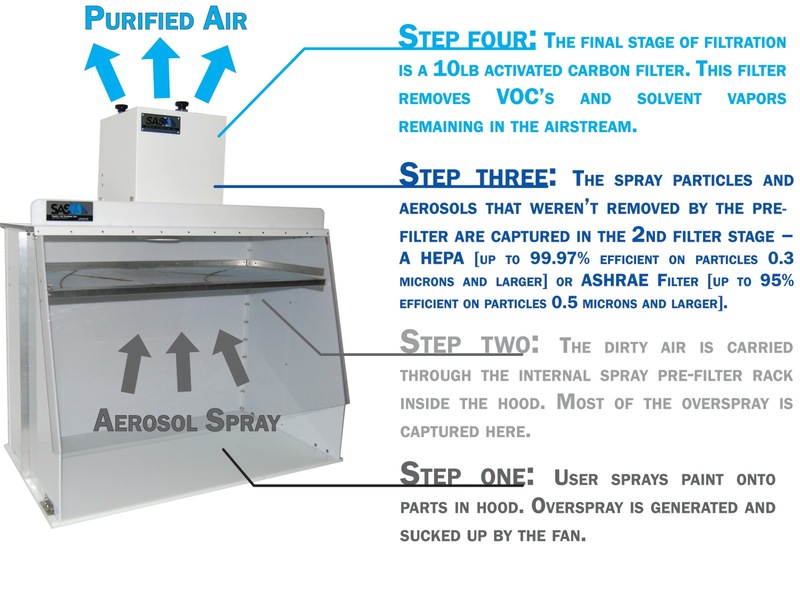 Based on this patented design, customers can request modifications and additions that will better cater to their unique spraying application. 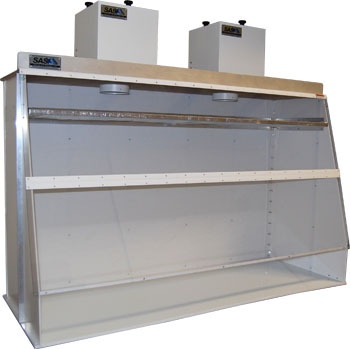 This 60″ Wide Custom Ductless Spray Hood is fabricated from Stainless Steel. 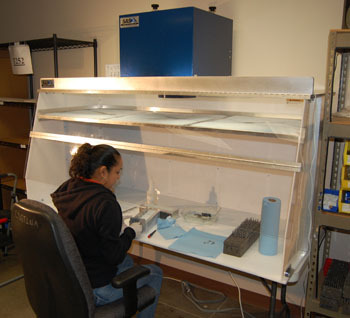 It is being used for an application that requires an ESD-Safe environment. air volume and the amount of filtration media utilized. utilized [Model 400s]. This unit can reach up to 1400 CFM of air volume. parts to easily fit inside the hood. Sentry Air Systems Engineering & Design Team has years of experience in the design and fabrication of custom hoods. 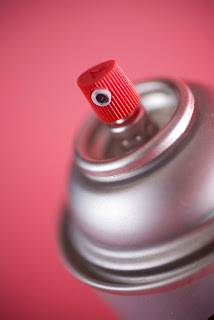 Applications Specialists are available to discuss the details of the materials or aerosol sprays you are using in your workplace in order to choose the most appropriate ventilation and filtration option for your specific application. 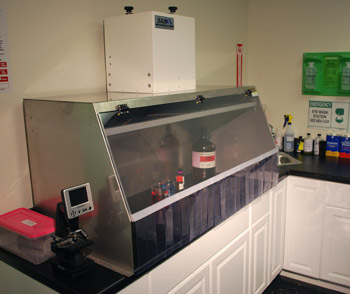 Fill out this form to receive more information from a Sentry Air Systems Applications Specialist.